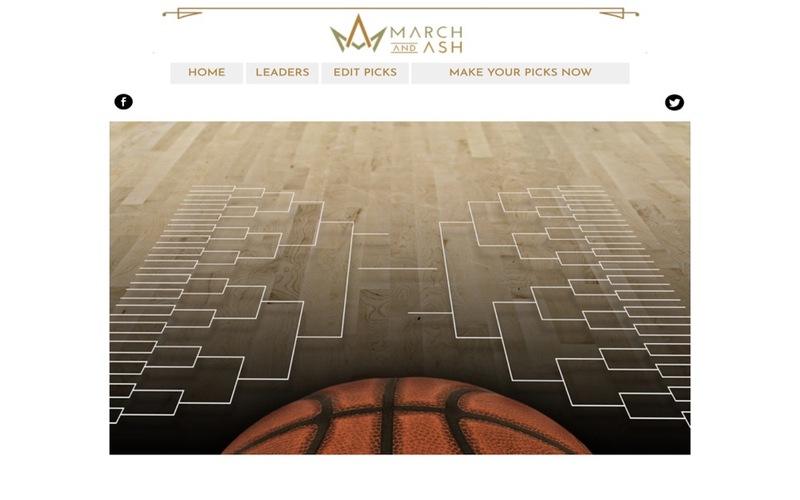 Our March Madness Bracket Contest brings the excitement and attention of BIG TIME SPORTS PROMOTIONS to your site. Collect email and other data from your clientele for future reference. "Over 90% of our commercial clients come back year after year"
SIMPLY PUT: We will customize the site to be your Bracket Pool. We will implement a complete white-label transformation. The site can be embedded in your site or hosted by us. All the data collected is yours only. We will provide all the resulting data in exportable CSV format. You handle the promotion, we handle the rest. Many service industries cater to the regular patron/client, the one who comes back multiple times, and is the lifeblood of business income streams. Its tough to inspire loyalty and grow these numbers. Adding fun, competitive interactions which our pool software provides, helps draw them in closer. Engagement is the key. Keep your customers close by involving them. Sports pools are an excellent way to keep them coming back for more. There is no other product on the internet that accommodates the needs of your unique situation than TheBigTourney.com. 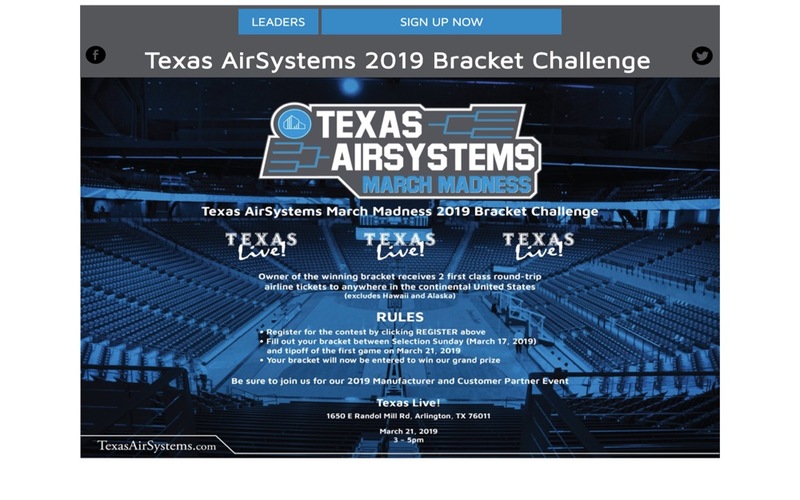 Whether you just want a simple all-inclusive bracket contest, or a regional breakdown based on demographics or locations, we can deliver a turn-key solution for you and your customers. Many times we experience a tough workplace environment that does not have many outlets for team building and camaraderie because of distance or stress of the industry itself. Promoting an in-house contest for the employees can help raise morale and promote a general good faith amongst each other. It gives food and fodder for the water cooler conversations. The excitement of great sporting events tend to unite us all in fun banter and goodwill. HOW THIS WORKS: Fill out the form below. Our graphic people will go to your current website and gather relevant images and color schemes. With those we will incorporate it with our software and create a contest website that fits closely with yours, completely branded with your name and no mention of TheBigTourney.com. From there, we will send you a preview. Nothing is paid until you approve the final design. And if you don't like what you see, there is no obligation on your part.